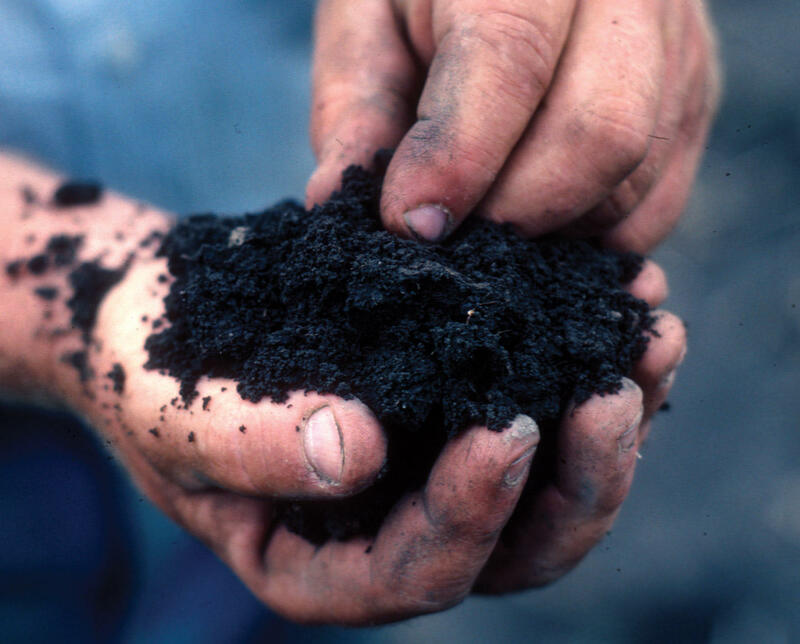 Soil is more than dirt - it's the basis for healthy food production, supports our planet's biodiversity, and helps the earth combat and adapt to climate change. Guests: Ivan Fernandez - Professor of Soil Science at University of Maine's School of Forest Resources, Climate Change Institute, and, School of Food and Agriculture. Andrew Carpenter - Founder of the Belfast-based company Northern Tilth - a company that provides organic waste recycling technical services. Natalie Lounsbury - Natalie has a masters in soil science from the University of Maryland and has worked with farmers to develop cover crop based strategies to reduce tillage in vegetable production. She is an Auburn native who is currently working on a podcast about soil health for farmers before going back to grad school. Listen to our conversation about the importance of soil. What Agriculture Practices Are Best to Insure Global Food Security? The recent Camden Conference on the Global Politics of Food and Water featured this panel discussion exploring agriculture practices and global food security featuring former U.S. Deputy Agriculture Secretary Kathleen Merrigan, China expert Jim Harkness and Monsanto Senior Science Fellow David Gustafson.